SPIRE offers many affordable ways to improve your life. Find the right mortgage loan for you to make your dream home a reality. Maximize the equity in your home to get funds for projects, debt, and more. Find your dream home with SPIRE. We will be with you at every turn. 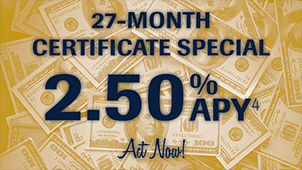 A variety of terms and some of the lowest rates around. 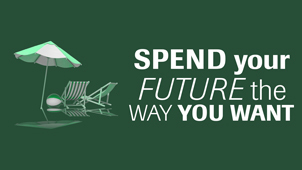 From mowers to motorhomes, finance your lifestyle with SPIRE. 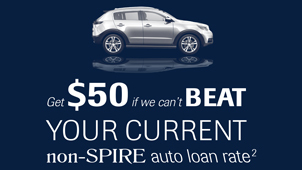 Refinance your current auto loan with SPIRE and save money. 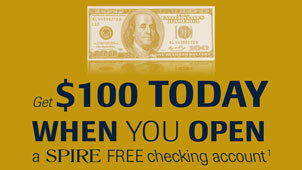 Borrow money for any purpose with a variety of loan options. 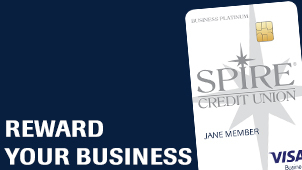 SPIRE offers the Smart Option Student Loan® by Sallie Mae®.